PRIME EXCESS Rolls and Sheets ALL WIDTHS ! C1S and C2S; Significant amounts. THROUGHOUT Matte & Gloss 2018. DISCOUNTED. PRIME EXCESS ROLLS FROM SEVERAL MILLS. For year 2015: We sell woodfree coated gloss and woodfree coated matt excess printer rolls. As this is a heatset web offset grade, we sell to both printers and converters (sheeting plants) that cut the rolls into sheets. Some rolls come in original wrap. 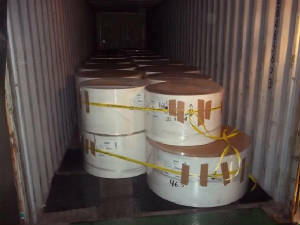 Any previously unwrapped rolls are checked and poly wrapped for safe shipment. If you can take different widths and gsm, this is an excellent option, especially for sheetfed direct mail, and free sheet/sell sheet printers. 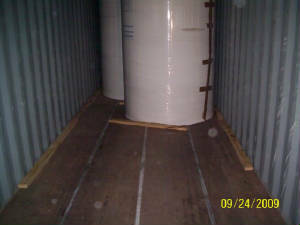 Minimum order is 1 x 20ft container. Export only. 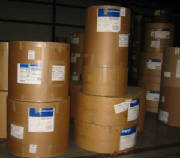 We can offer Matt coated woodfree assorted rolls for sheeting Very good condition "as new". How about LWC as an alternative to woodfree gloss? ASK pricing. 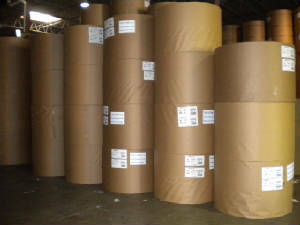 Our mixed coated roll lots contain high quality two side coated paper. 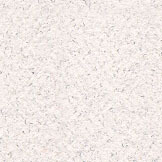 It is a mix of mechanical high brightness coated, and some woodfree coated. There may be both matt and gloss. The paper is recent, excess inventory from large printers. It is used for process color printing. It is sold as reflected on the Stocklists. If you wish to determine what an exact brand name is, you can look this up one the www. internet, or ask the manufacturer directly. We can also help you at times. Bottom line, the paper is meant for either color book printing, catalog, or direct mail. It is not triple coated art paper. Rolls should be clean. Cores should be in good condition. Rolls must always be convertible - for good print results and good bindery and finishing. Although the job lots do not carry a mill warranty, all rolls are described as accurately as possible. The photo on the right is another lot sold recently. These are available throughout the year.